LIAT offers a wide variety of makerspace tables, workstations and workbenches. Aesthetics are important, but it’s the thoughtful solutions that make LIAT products different. LIAT's offerings possess a diverse range of style and feature options that enhance the way you work. LIAT’s complimentary floor plan layouts and electrical planning can help any space to be more effective for its purpose. They are passionately committed to making your space live to its fullest potential. 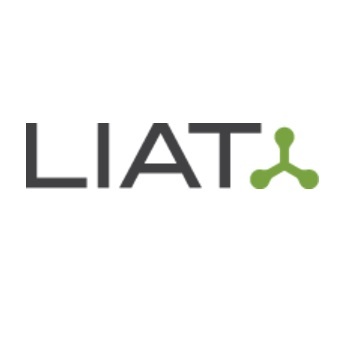 The focus of the work LIAT does is on the people that use it. Collaborative tables inspire idea sharing, privacy dividers help keep focus; purposeful design facilitates purposeful use. Makerspaces represent the democratization of design, engineering, fabrication and education. The Maker collection provides the canvas to empower the next generation of makers, do-it-yourselfers, artists, designers, engineers and more to create our better future.